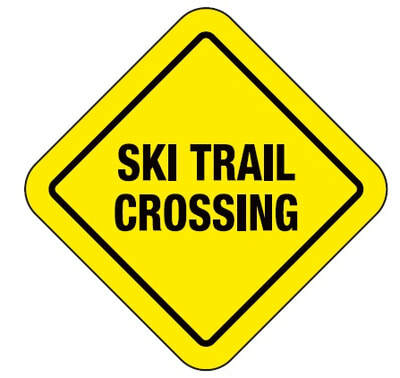 Update (Nov 12, 2018): Fat bike trails will open on November 18th at our Season Opener - please wait until more snow has fallen and signs have been erected. Stay tuned! Exciting news!! Once the 2018 winter season opens we will be launching dedicated multi use trails (on a pilot basis) that fat bikes will be allowed on! 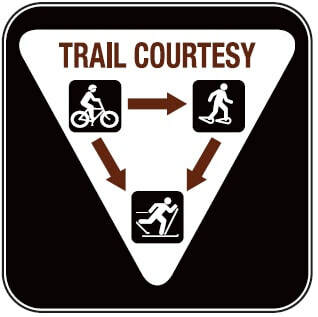 A WNSC Membership or Day Pass will be required to access these trails. 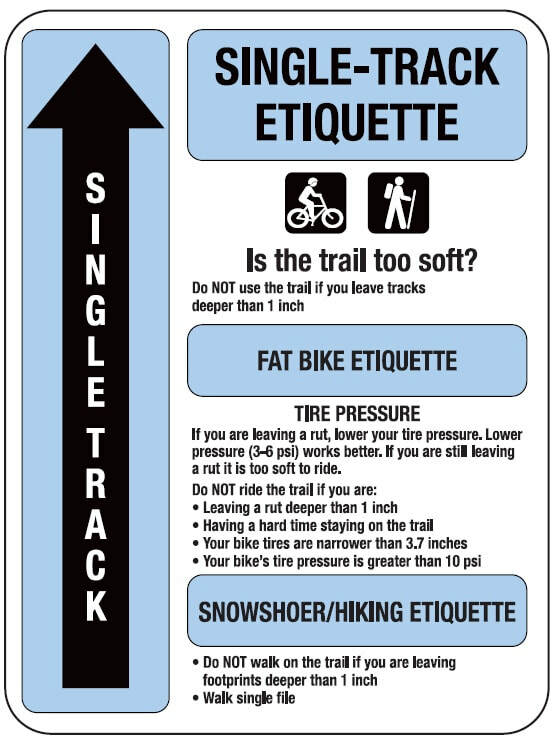 The fat bike trails will be signed with specific signage (examples shown) and there will be clear expectations on etiquette (coming soon). The multi use trails will be accessible to snowshoers, fat bike riders and skijoring enthusiasts! 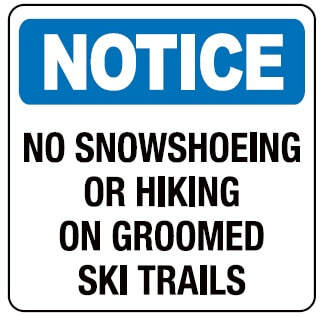 More information to follow as the snow season approaches! And don't forget to check out the Trailforks website and app!